This is one review I never thought I’d get round to writing. I have long had to make peace with the fact I’ll never manage to blog about every single piece of make-up I want to; however, after trying the Innisfree Hand Cream Collection, I was so pleasantly surprised that I felt the need to share the good news with you all! Innisfree is a Korean beauty brand that opened its first stores in Hong Kong (in Causeway Bay and Mong Kok) earlier this year. Unlike other Korean cosmetics brands like Etude House and Tony Moly that concentrate on the cutesier side of beauty, Innisfree has a much fresher, cleaner feel – they’re all about natural pure ingredients found on the Korean volcanic island of Jeju (a UNESCO World Natural Heritage Site, doncha’know). 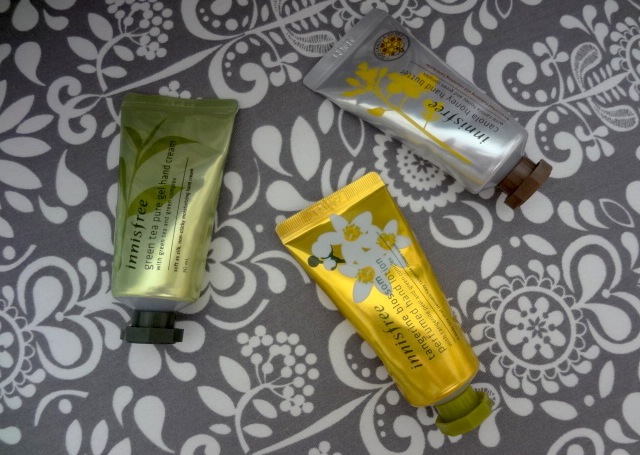 Forget hand creams shaped like penguins or make-up ranges themed around princesses – Innisfree’s packaging is simple, chic and eco-friendly; both the store and its products give me a Body Shop vibe but with an Asian twist. I originally assumed the hand creams were just three different scents and designs, the norm with these kinds of sets. 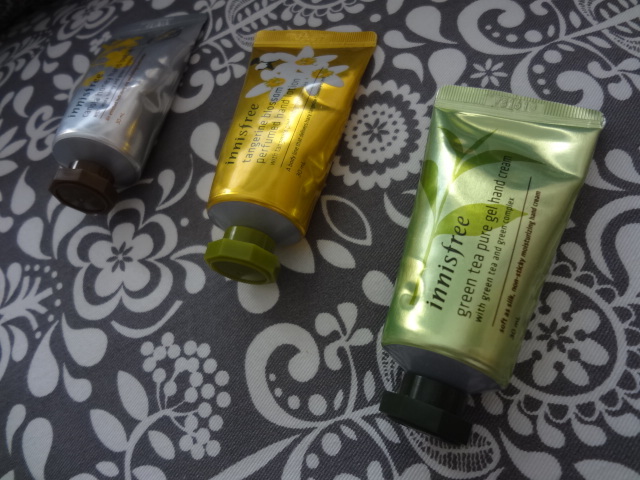 On getting home though, I realised the Innisfree set was much more cool; they were actually three totally different types of hand lotion – Green Tea Pure Gel Hand Cream, Tangerine Blossom Perfumed Hand Lotion and Canola Honey Hand Butter. 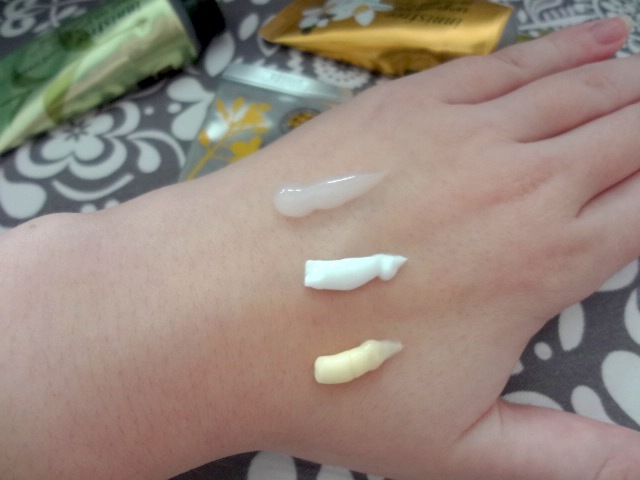 The lightest of the trio is the Green Tea Pure Gel Hand Cream – yes, well done on guessing, this has a gel texture! It has a lovely, smooth, light and non-sticky consistency, a similarly light refreshing scent and it absorbs very quickly too; I think this would be a great choice for someone who has to re-apply on-the-go at work and wants to get back to tapping away on the keyboard or iPhone straightaway. Unsurprisingly, this was the least moisturising in the long-term of the three – probably fine for a quickie handbag moisturiser but not so useful if your fingers are literally shedding their fingerprints, like mine. The Green Tea Pure Gel Hand Cream would be a really good option for summer too, where the last thing you feel like doing is coating your hands in a thick body butter. The middle ground is the Tangerine Blossom Perfumed Hand Lotion. Pretty much the standard hand cream texture you would expect, it’s not too rich, nor too light, and with a pleasantly soft, smooth and creamy consistency (lest we forget how hideously watery some hand creams can feel). Again, the scent was on the light and lovely side (exactly how I like most skincare product scents, to be honest); it reminded me of the mock orange blossoms that we used to grow in our garden back home. The Tangerine Blossom Hand Lotion is probably the least unique of the three Innisfree hand creams, but it’s pretty satisfying nonetheless. However, my hands down (chuckle) favourite of the trio was the Canola Honey Hand Butter. Joyously thick, rich and indulgent, this was just the TLC my fingerprint-less hands (yes really, my HKID card print bears no relation to what is currently on my fingers) had been crying out for. This was gorgeous – it felt like a much more expensive product, absorbed fairly quickly for a body butter, and provided a silky purr of intense, much-needed moisture for my mitts. Once again, the scent was happily on the light side, a sweet pleasant honey fragrance that meant constant re-application was something to look forward to! I loved my Canola Hand Butter so much that I actually tried to buy a full-size version of it – only to be told that Innisfree don’t carry the full-size version in their Hong Kong store. Cunning stuff… as I ended up buying another hand cream trio instead! 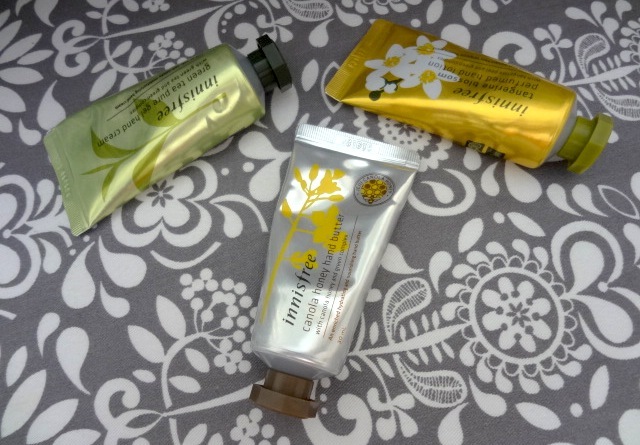 I thought that using different textures for their hand creams was a cool, refreshing and original take on the usual sets, plus I found all three way more moisturising than the usual Crabtree & Evelyn or Body Shop collections that Hong Kongers always go gift-crazy for. At $145, this hand cream set is a pretty affordable indulgence too (way more affordable than Crabtree, that’s for sure! ); I can easily see myself re-buying this to replenish my handbag supplies and getting a helping hand – or three mini helping hands, to be more exact! – from Innisfree again soon! 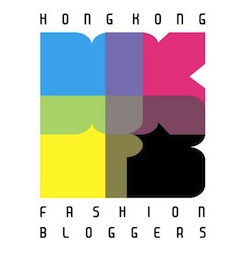 This entry was posted in Beauty and tagged Beauty, Canola Honey Hand Butter, cosmetics, Green Tea Pure Gel Hand Cream, hand butter, hand cream, hand cream set, hand lotion, Innisfree, Innisfree Hong Kong, Innisfree stores in Hong Kong, Korean beauty brands, Korean beauty brands in Hong Kong, Korean cosmetic brands in Hong Kong, Korean cosmetics brands, Korean make-up, make-up, review, skincare, swatches, Tangerine Blossom Perfumed Hand Lotion, where to buy Innisfree in Hong Kong. Bookmark the permalink.